Starting fresh? Want to develop policy and procedure for security that can be incorporated in your existing company policy manual? Writing policy that assures security is a must. 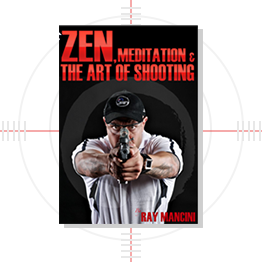 Let RAY MANCINI help you write the plan that works right now and in the future.